Self professed ‘brand guru’, Peter Rosenfeld, is the inventor and co-founder of a pioneering online innovation that is proven to increase revenues for coach and tour operators. Called WebTicketManager, it allows passengers to buy tickets to tourist attractions, things to do and events after booking their travel through the operator’s website. A percentage of the revenue from that sale is paid directly into your bank account by the ticket issuer. 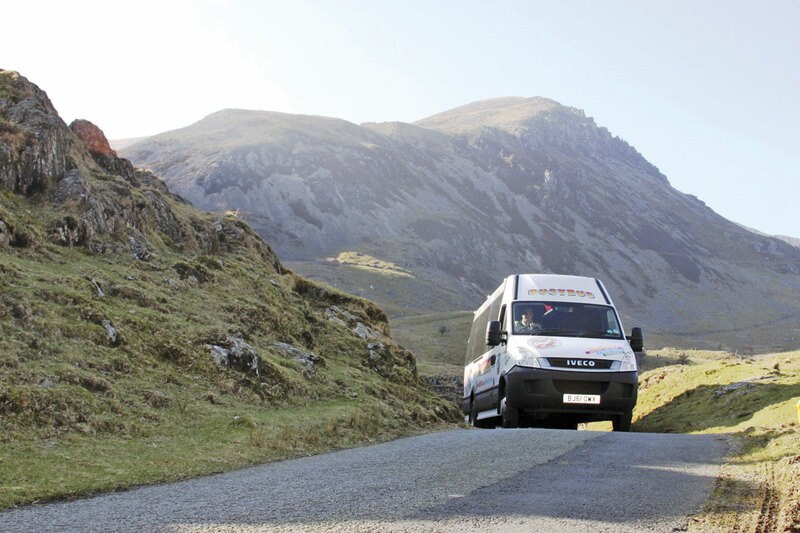 The free to access solution was originally created for Peter’s own BusyBus minibus tour operation, which he plans to roll out as a franchise. Chris Peat visited Peter at the company’s offices in Appleton Thorn, near Warrington, Cheshire, to find out more. 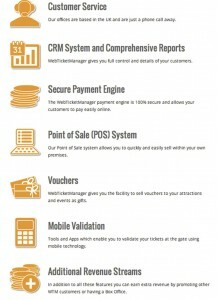 So what, exactly, is WebTicketManager? The idea behind it is tourism attractions and event providers can sell their tickets online as well as cross-promote and cross-sell each other without having to update lots of sales channels. 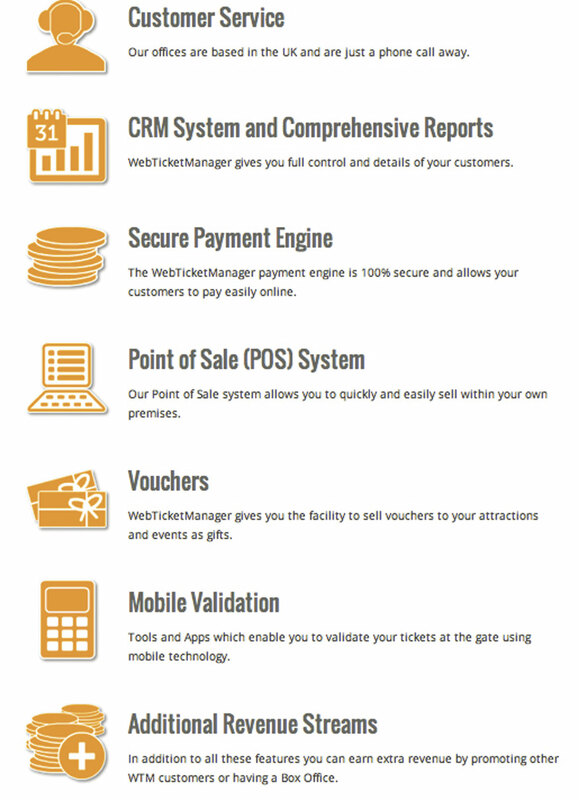 This means for your customers WebTicketManager allows them to see and buy live tickets to attractions, things to do and events once they have booked coach travel tickets. In practice, you will seamlessly signpost your customers to your unique screen, branded in your own look and feel, showing a comprehensive range of attractions and things to do at the destination they are travelling to. 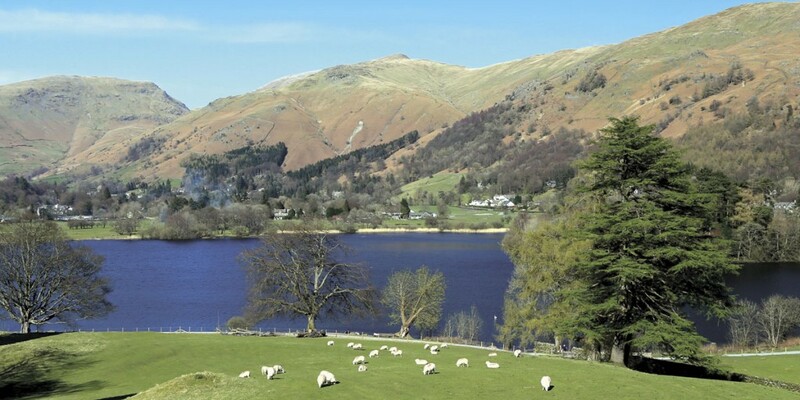 This signposting can be done at any time after booking their trip and even on the coach itself en route. From here, they can then book tickets from content that is all relevant to the destination of the coach trip. So, people who have booked a trip to Liverpool, for example, will only be shown real time available things to do in during the time they are there. It means they do not have to shop around, queue at the entry and can fully plan their day. The price they pay for the ticket is face value too. There is no middle man, handling charges or booking fees. The commission paid to the coach operator comes from the ticket issuer, not the ticket buyer. For the operator, the main advantage is it is free to sign up to. All it requires is for them to fill out an online registration form. From then on, they will receive a 10% share of any of the revenue made from each individual ticket sale through their site. So far, a number of DMOs (destination marketing organisations) such as Visit Liverpool, Visit Chester, Go Lakes,Visit Greenwich and other local tourist boards are signed up to it. Anyone selling attraction or event tickets in an area can use it. The information they put on the site can be constantly updated, providing real time data-feeds on ticket availability, opening times, show schedules and other details. The benefit of using it for these organisations is they get a new portal to sell their tickets from. It is a benefit to not only the seller, but the customer too. The tickets can also be delivered to customers’ phones, so there are no ticket printing charges or any other hidden costs. Peter, donning his ‘brand guru’ hat, regards the website as the iTunes of ticketing. Just like how iTunes may be considered the first choice for audio online, he believes WebTicketManager will become the first choice for people looking for things to do in an area. He described the service as ‘significant’ and ‘revolutionary’. ‘This is the future of ticketing,’ he said. He is currently on a ‘land grab’ at the moment, trying to get onboard as many DMOs as possible. At the time of my visit, he was waiting on ten more organisations to come onboard. 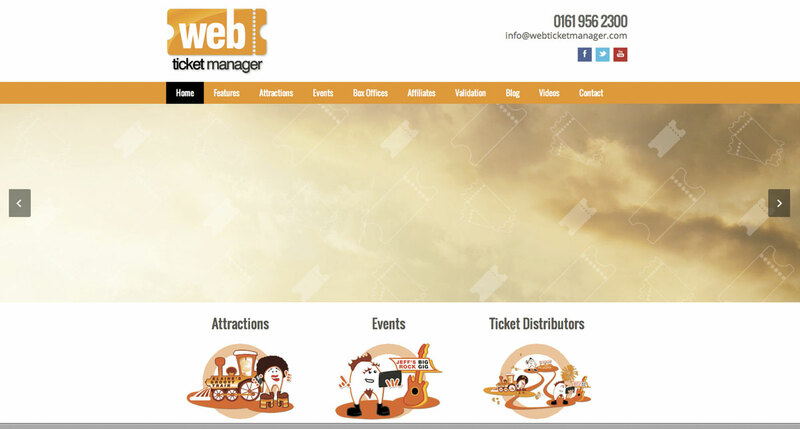 The more destinations and attractions he can get on WebTicketManager, the better a service it will become and the more revenue an operator can potentially gain from it. Peter envisions coach guides telling passengers to use their phones or tablets to buy tickets to attractions while they are en route. This, he believes, will save a ‘mad rush’ to attraction box offices once they arrive at their destination as they will already have their tickets on their mobile devices. The system has been designed for optimum use on mobile devices. However, what about passengers who do not have a smartphone or tablet? This may especially be the case for coach trip passengers, who to draw a broad generalisation are typically of the older generations, so may not have or be used to mobile devices. Peter has already thought about this, saying the industry is moving towards greater use of seat back entertainment. Airline style touch screen monitors on the backs of seats are becoming more widespread and often have internet capabilities. Booking tickets could be done on these with couriers helping any passengers who have difficulty. Even if having these fitted is not a possibility, another solution would be to have mobile devices available on the coach. These are available for around £60 each, so considering the extra revenue WebTicketManager should make, this price is considered negligible by Peter. In terms of how much an operator could make using the system, discussions have already taken place with respected operators including Belle Vue of Manchester and Anthony’s of Runcorn. 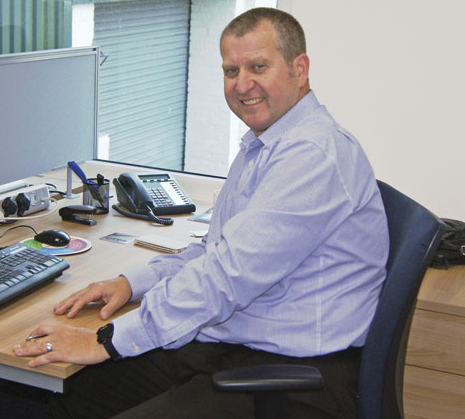 Peter reckons the operator can earn up to £250 from it per coach. 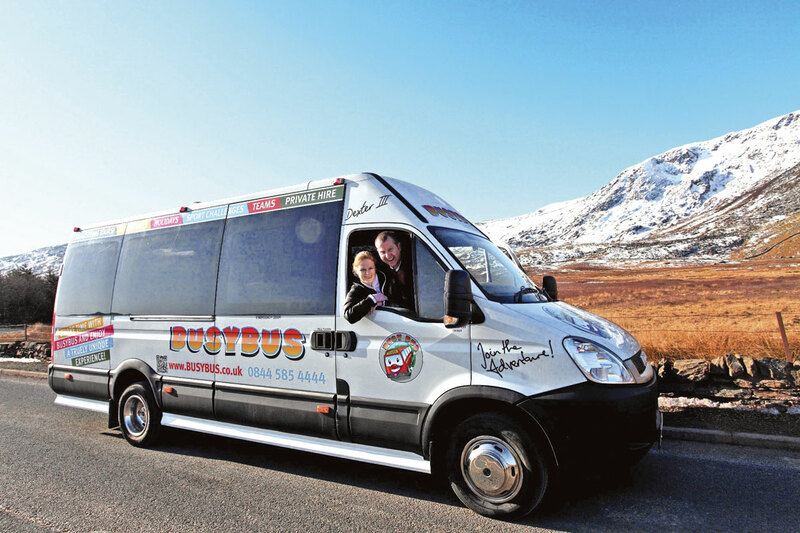 Although it is only now being trialled, it has already seen success on Peter’s BusyBus operations and other minibus operators across the country. In total, the online solution has already transacted over £30m selling over a million tickets. Peter said it is a national product and that it has ‘spread quickly, the brand is very strong’. He is certainly ambitious and the plan is not to limit himself to the coach trip market. His ‘cherry’ is the airlines industry, his dream being to have the service available on incoming flights.